The title of the Phygital nomads report refers to the new workforce generation, that works from varying places, choosing for a physical workspace that suits their needs at a specific time and place. Today already, nearly 80 percent of global knowledge workers report working remotely at least one day a week. But the future is not staying at home, it’s working together with others. 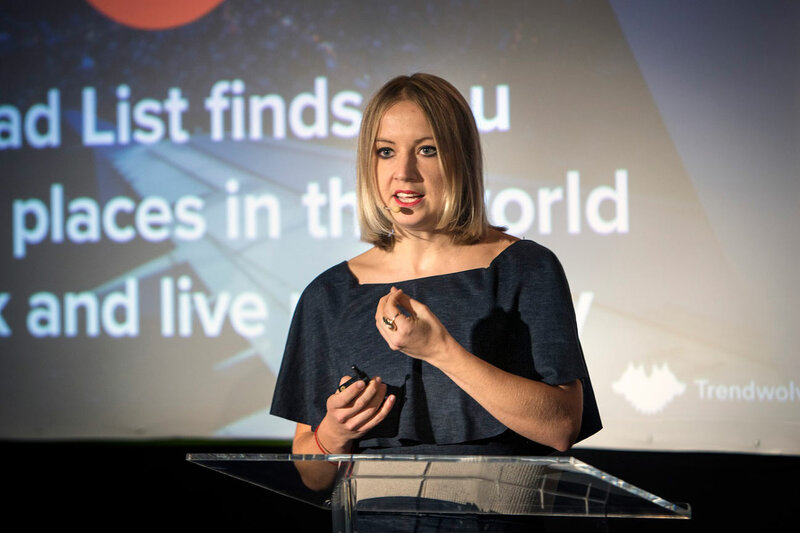 Companies are increasingly realising that human contact and real-life meetings create value and knowledge. The future workforce isn’t interested in a 9 to 5 job in a traditional office space, they want to work on their own terms, surrounded by like-minded professionals. The benefits of working together with others in the same space are plenty: improved focus, easier to meet deadlines, improved work standards, increased creativity and increased productivity. In the report, these trends are interwoven with another aspect of today’s workplace: the need for more agile corporate operations and the increasing cost of space. How to cater to a workforce of Phygital Nomads? Workero might have an interesting and exciting solution. 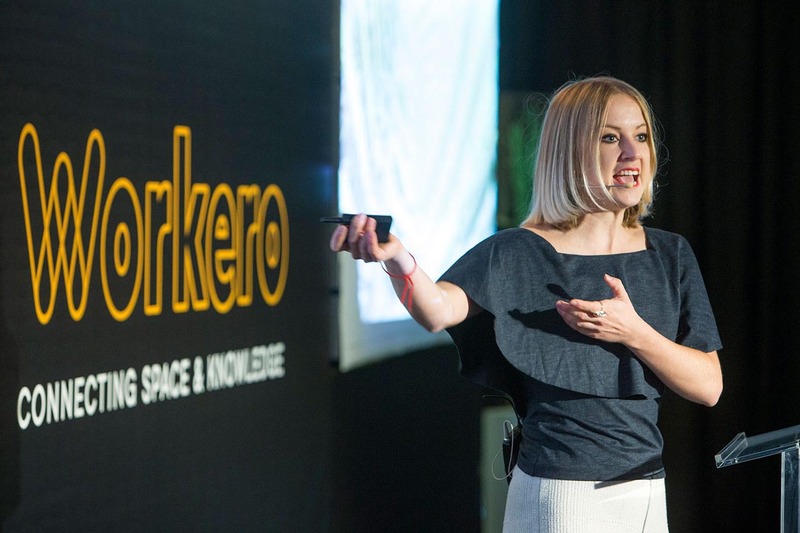 Workero is a digital platform enabling mobility and interaction between companies and workers by offering creative workspaces in their respective office locations. It’s a simple idea that transforms idle workspaces into places where companies and workers can connect and share knowledge. 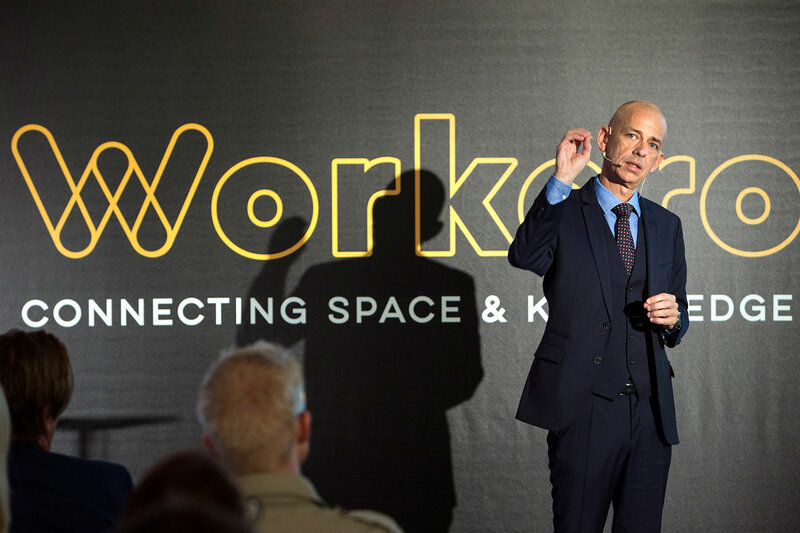 Workero gives rise to new business opportunities and nurtures innovation, collaboration and co-creation. For companies, Workero offers a simple solution to optimize office space and generate additional revenue. At the same time, the platform connects companies with change makers, peers and consequently potential business opportunities. 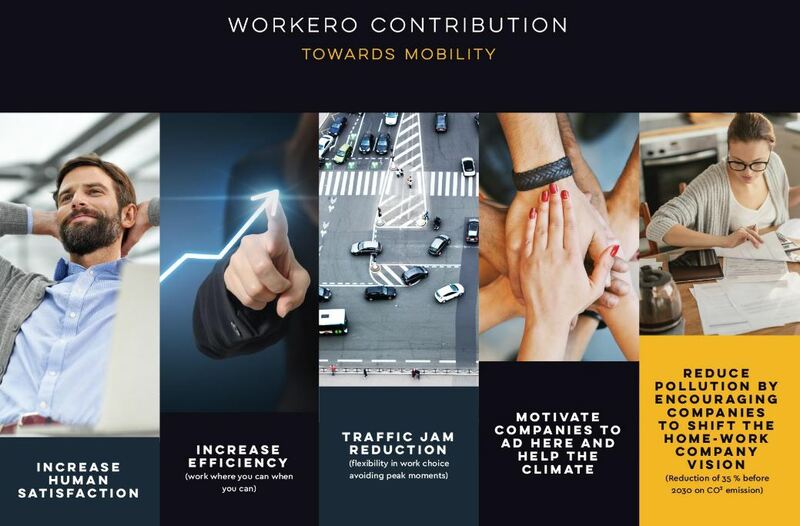 For company employees and freelancers, Workero tackles mobility challenges, makes work flexibility more tangible and facilitates knowledge exchange amongst industry peers, which ultimately leads to innovation and productivity.